Name five things you need to do your job. For me that might be a laptop, phone, notebook, demo products, and an internet connection. Now imagine you are totally reliant on someone, likely in a faraway country and totally unrelated to you, to give you those tools so you can actually do your job. 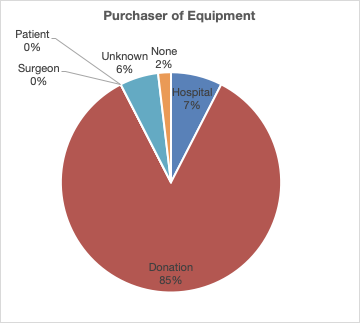 Figure 1: Breakdown of Orthopaedic equipment purchases in Malawi, by source. That is exactly the scenario many surgeons in sub-Saharan Africa find themselves in. 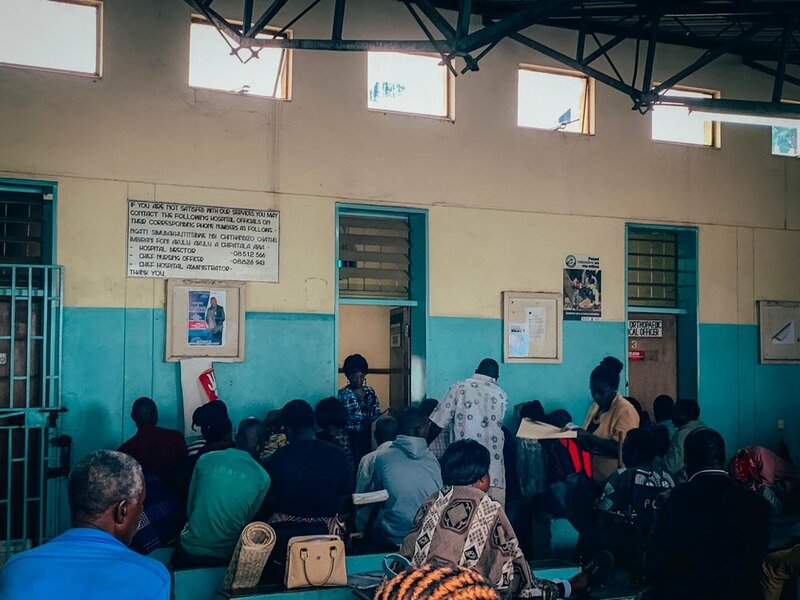 Arbutus Medical conducted a pilot survey in Malawi in southeastern Africa to put some numbers behind the anecdotal stories we have been hearing for years from surgeons we work with in East Africa. Malawi has a population of over 18 million people and only 9 full-time orthopaedic surgeons. To say that Malawi is short-staffed to deal with trauma cases is a gross understatement. Healthcare is provided for free in Malawi. This is great - in theory - as the Malawi has a GDP per capita of US$338 (World Bank), which places it as the second poorest country in the world. However, healthcare is only “free” if it is “in stock” - if the hospital lacks the equipment or medicine you require then you either must wait or purchase it somehow. A free procedure today might cost the next patient an arm and a leg tomorrow because the supplies are unavailable and the patient cannot pay. For the pilot of our “Access to Orthopaedic Equipment” survey we interviewed 11 orthopaedic surgeons at 3 hospitals in two cities. Our first major finding was that as much as 85% of the equipment surgeons in Malawi reported having at the hospitals was received by donation. Furthermore, surgeons reported that almost half of the equipment is repaired by the surgical staff themselves and repairs are never even attempted for almost 1 in 5 types of equipment (Figure 1). Figure 2: Orthopaedic equipment in Malawi, by how it is typically repaired. The fact that a lot of equipment was donated was not surprising. Since Arbutus Medicals’ commercial launch of their DrillCover product line in 2016, 31 DrillCovers/SawCovers have been shipped to Malawi, 100% of which were purchased by NGO’s. But the pilot study suggests more than a fair number of donated equipment - it suggests an overwhelming reliance on donated orthopedic surgical equipment. It is an understatement to say that the reliance on donated equipment is unsustainable. Beyond the numbers, there are other concerns for how the orthopaedic departments are equipped. The urban hospitals in the two major cities - Kamuzu Central Hospital (KCH) in Lilongwe and Queen Elizabeth Central Hospital in Blantyre - both feature a Western trained surgeon working there and appearing to keep the department afloat with equipment. 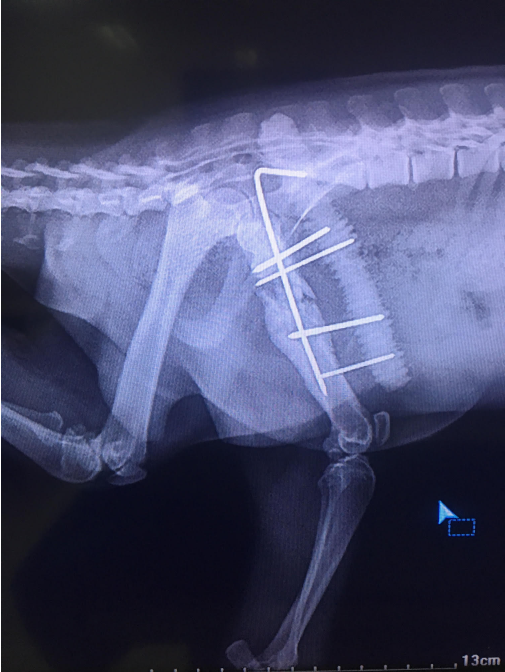 When we asked the local Clinical Health Officers or surgeons “who fixes it when it breaks?” the reply was consistent - the surgeon, originally from Europe, fixes it or takes it back to Europe to be fixed. Thus, tools can be out of commission for extended periods of time until one of the surgeon’s trips to Europe for device repairs. Furthermore, in the absence of these Western surgeons, it is unclear if the orthopedic department would be able to keep enough equipment in operation to perform surgeries. Reliance on donations is a troubling sign that indicates the precarious nature of access to safe orthopaedic equipment in countries like Malawi. Many researchers have published data highlighting the unsustainable nature of donations, highlighting the fact that expensive equipment from high-resource settings (which require frequent repairs and/or replacement parts) cannot be effectively serviced by supply chains in low-resource settings. Of graver concern is that this is the situation at the two major tertiary care centers in Malawi, each in a city of more than 1 million people. Rural hospitals are likely to be far worse off, which will be part of the next phase of the “Access to Orthopaedic Equipment” as well as identifying where Arbutus Medical can have an impact by becoming a long-term partner with specific hospitals. Stay tuned for the future publication! ‘The Gorilla Doctors...wow, what a creative, interesting and odd name for a vet clinic...’ was the first thought that came to mind in hearing about The Gorilla Doctors. After a little research, I quickly realized that The Gorilla Doctors are not a veterinary clinic and not traditional veterinarians. Let's start with Dr. Mike Cranfield, one of the 'Gorilla Doctors ', who we interviewed. Over the last 20 years, Dr. Cranfield's life has been bounced between Africa and North America. The thread through his career has been, and still is species preservation, from within the bounds of the Maryland Zoo, to in the field in Africa. There he contributes to the preservation of the Mountain Gorilla and the fight to bring the species back from the brink of extinction. The Gorilla Doctors were founded in the mid 1980s by the legendary gorilla researcher, Dr. Dian Fossey. Dr. Fossey and The Gorilla Doctors launched a radical conservation program that resulted in just over 1000 mountain gorillas now living in protected areas of the national parks of Rwanda, Uganda and the Democratic Republic of Congo (DRC). Despite these protected natural habitats and ongoing conservation efforts, the species continues to dwindle on the brink of extinction. According to Dr. Cranfield, trauma is the leading cause of mountain gorilla death. This trauma arises from accidents, fighting between the mountain gorillas and injuries from poachers and their traps. This trauma can range from minor injuries to the loss of limbs and death of the animal. With the population of 1,004 mountain gorillas in the wild, the health of each gorilla is paramount to the survival of the species. This is where the Gorilla Doctors target their conservation efforts. However, the group can only intervene and treat the mountain gorilla if the group has been "habituated" or indifferent to human presence - a process that typically takes years of work. If habituated and injured, the Gorilla Doctors intervene directly in the field from darting the animal with an injection of antibiotics to performing all types of surgeries. Dr. Cranfield told us of many cases where amputations were necessary: after a limb was caught in a snare trap, after a fight either within or between family groups. While the Gorilla Doctors have overcome many of the challenges of their work - performing surgery on a wild gorilla, intervening in the wild and outside of a operating room or medical clinic - access to the necessary equipment, for example a surgical saw, still poses a barrier in their ability to treat the gorillas and help preserve this endangered species, one gorilla at a time. 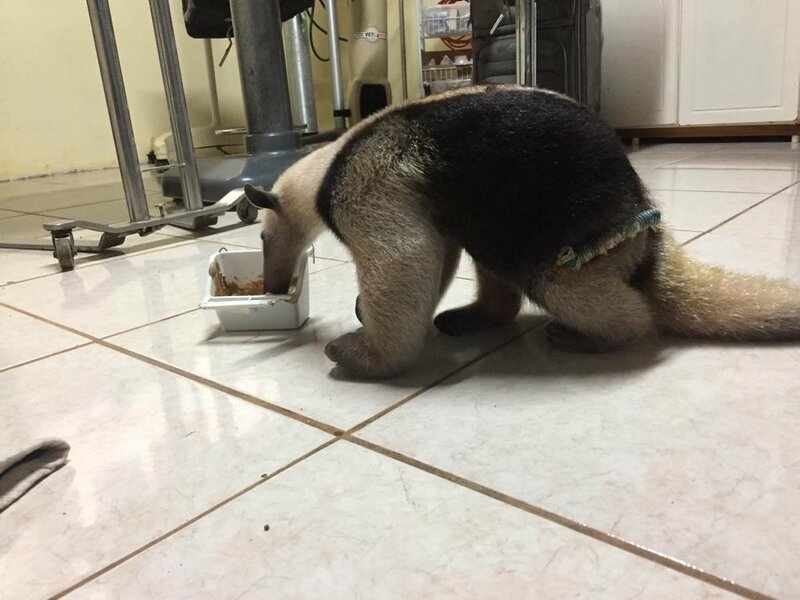 We also learned from Dr. Cranfield that it is not uncommon that an amputation is required as a result of a snare trap or bite injury. To perform amputations cleanly and efficiently and maximize the chance of success, the Gorilla Doctors would need an oscillating saw which they currently don’t have. In another case Dr. Cranfield recalls feeling uneasy going to rescue an ensnared gorilla while followed by a TV crew working on a documentary. 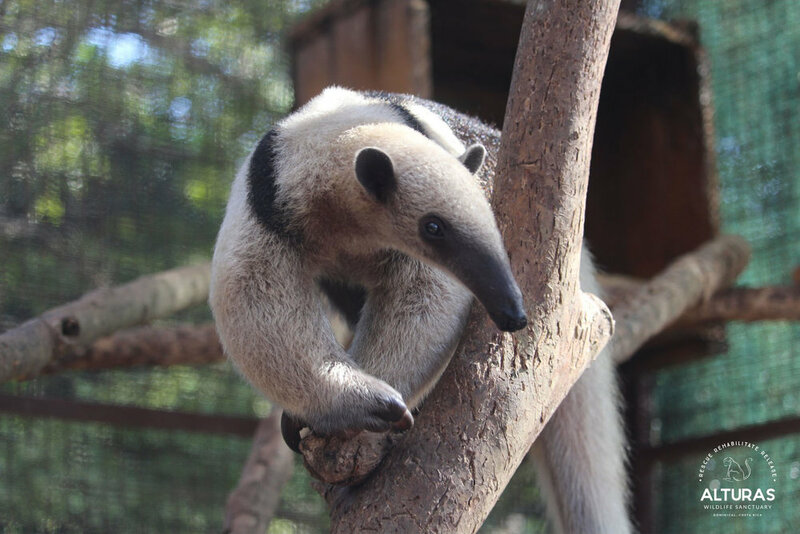 The team believed that the snare had caused significant soft tissue injury and would require amputation but they didn’t have adequate instruments to perform the procedure. 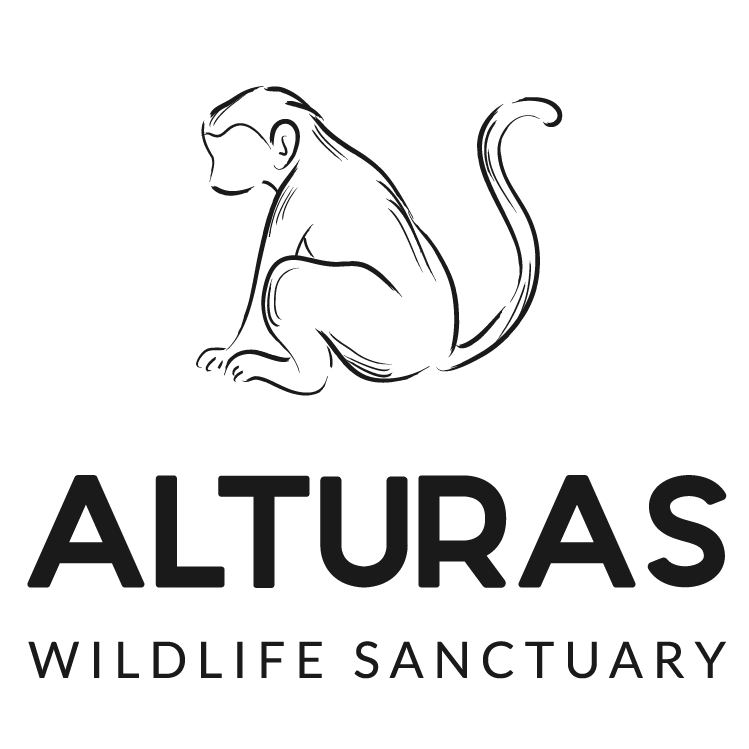 We at Arbutus Medical are very inspired by the exceptional work the Gorilla Doctors do and want to help them to keep even a single injured individual to increase the mountain gorilla population. If this makes you just as happy and proud, please contact us to help fund enough to give the Gorilla Doctors a saw. To help us provide a saw, please contact: donate@arbutusmedical.ca. If you would like to support the Gorilla Doctors by making a monetary donation in any amount, you can do that at their website: http://www.gorilladoctors.org. As a global company, we are often asked by people living in various parts of the world: “What does Arbutus mean? How do you pronounce it? Why did you choose that name?”. Arbutus /ar·bu·tus/ Menziesii is a tree species that is emblematic of the coastal regions of southern British Columbia where our company is located. It is most commonly found near the water and can be spotted while hiking the coastal trails or kayaking along BC’s scenic coastline. The tree is simply gorgeous with meandering branches, broad evergreen leaves and deep red bark which peels away to expose the new bright green bark underneath. It has a remarkable ability to thrive in harsh environments and can often live to be hundreds of years old. Using the arbutus tree for our name inspires us to infuse resilience and longevity into our products which are often destined for austere and resource-limited environments. Enjoy these pictures of arbutus trees taken by our team members on some of our favourite local hikes.